visit my new Facebook page All prices are given in US dollars but paypal will translate to your currency anywhere in the world. Now there are 2 novels! I thought I was done but the characters said otherwise. 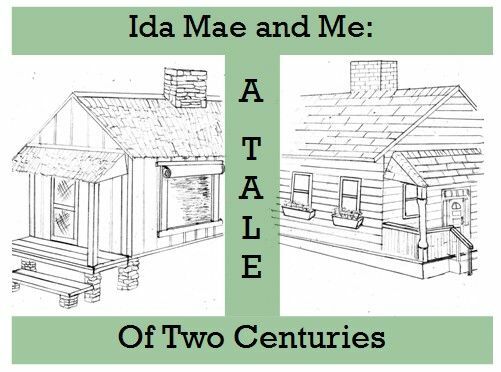 These are somewhat historical novels set simultaneously in present day South Carolina and last century Phoenix, Arizona. 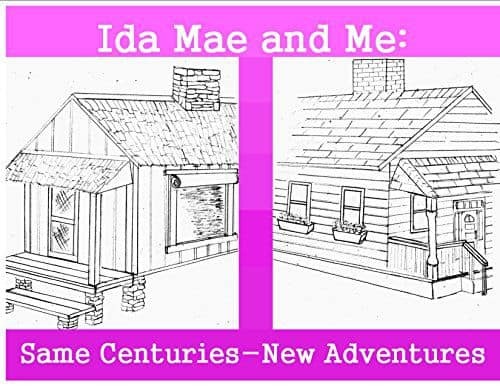 Ida Mae and Me: A Tale of Two Centuries. This is the first novel. A heads up for my readers. My patterns appear in Country Knitting of Maine News and Views and in the books sold on www.theanswerlady.com and also in my Ravelry store. There is only one legal place to get the magazine and that is from Country Knitting of Maine. The only legal sources for my books are theanswerlady.com and my Ravelry store. All sales are final......books are pdf files delivered via Ravlery. You need not be a Ravelry member to download. Felting books: footwear, jackets, vests, mittens, toys, hats and more! resource page for parts, chemicals, yarns, etc. contact info. Includes that of a colleague who is covering so Jack can take a break. Ask Jack Articles Jack is on a break. He is not accepting machines or questions at present. A colleague is doing machine repair. His information is on the contact page. Our articles on some popular mechanical subjects are at this link. Note to Passap knitters Most of my patterns are possible on Passaps and the instructions wherever possible include Passap notes. The notes are in DM80 terms. The designs are also possible on E-6000s but the knitter must look up the tech numbers for herself and some of the dial settings differ between the two models so you'll need to be aware of that fact, too. GIVING ANSWER LADY PATTERNS AS GIFTS Now that all of my patterns are available on Ravelry, giving them as gifts is super simple. To do that, you may want to go through my Ravelry store rather than my website. It makes things more obvious and simple. A copyright means that only the person holding it has the right to distribute the work in any form whatsoever. 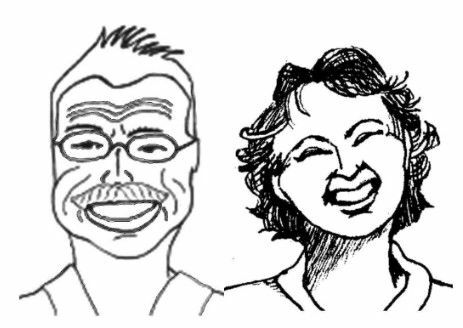 For the books and patterns on this site, that means that you may make as many copies as you need for your own personal use. I know that I make notes on mine, spill on them lose them and print myself more. You may do so as well. I also permit readers to produce knitted items and sell them using my patterns. Passing on the patterns in any form is the prohibited action. I think most of my customers respect that fact and understand that if copyright is breached, it soon becomes un-worthwhile for designers to publish. If you are working for a charity, have a scout troup or some such thing, contact me privately. I often give special permission for such situations. If I do, it will be accompanied by a letter that you should save, formally granting you an exception so that there will never be a question of propriety.